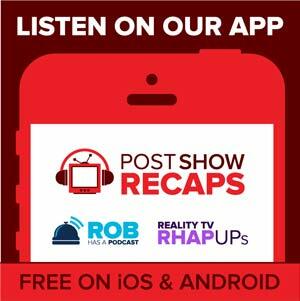 Rob Cesternino and Zach Brooks recap House of Cards Season 2, Episode 10. Join the discussion to talk about all the things that took place during Chapter 23 of the Netflix Original Series. Please note: We will not talk about anything past House of Cards Season 2, Episode 10.